It’s almost Valentine’s Day again — that time of year when you let your loved ones (maybe yourself!) know just how much they mean. 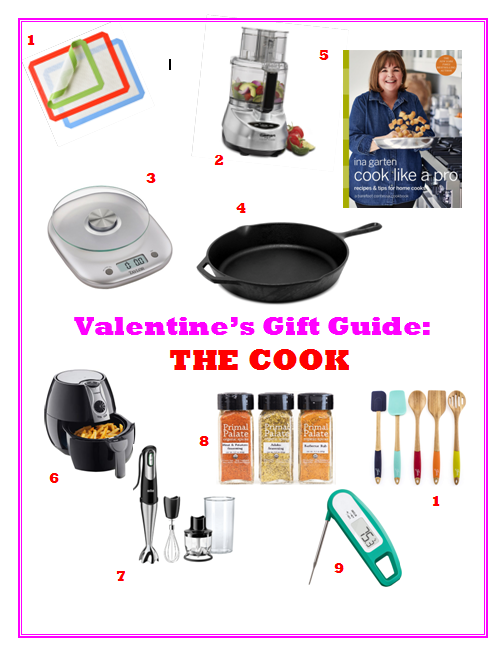 Give the special cook in your life a gift from our ultimate foodie gift guide.